Last year Google added a measuring tool to the web browser version of Google Earth (the desktop version always had one). While it worked, it didn't have as many options as the measuring tool in the desktop version. Since then Google has added some more options for measuring distance in the browser version of Google Earth. It's still not as feature-laden as the desktop version, but the web version of Google Earth is definitely improving. 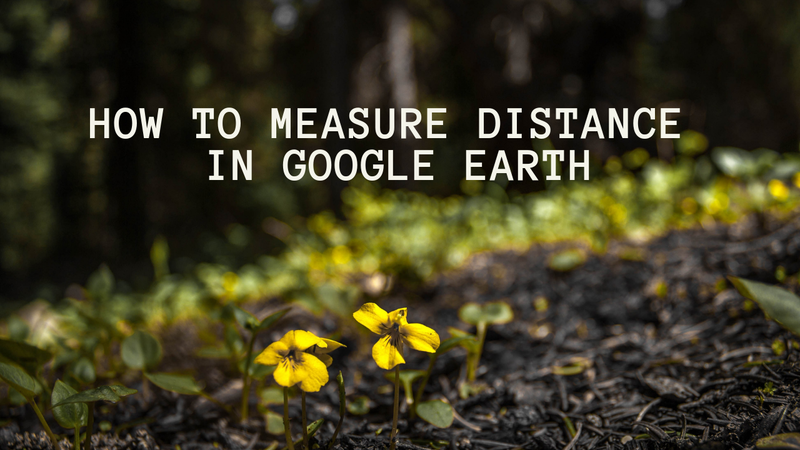 Here's my updated video on how to measure distance in the web version of Google Earth. Check out Tom Barrett's Maths Maps for ideas on how to incorporate the measuring tools of Google Earth and Google Maps into mathematics lessons.